The following is a sponsored post with Creditrepair.com. Are you looking to improve your credit score and your credit history? As you recently learned in What makes you a good candidate for credit repair?, your credit score is so important! 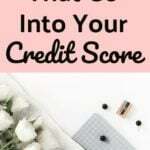 As a refresher, your credit score can influence the interest rate you receive on a loan, buying a home, finding a rental home, attaining certain jobs, your insurance rates, and more. If you're receiving a tax refund this year, I recommend using it to your advantage and improve your life first. Yes, splurges are great, but if you have a low or not-excellent credit score and credit history, I recommend using your tax refund towards this instead. 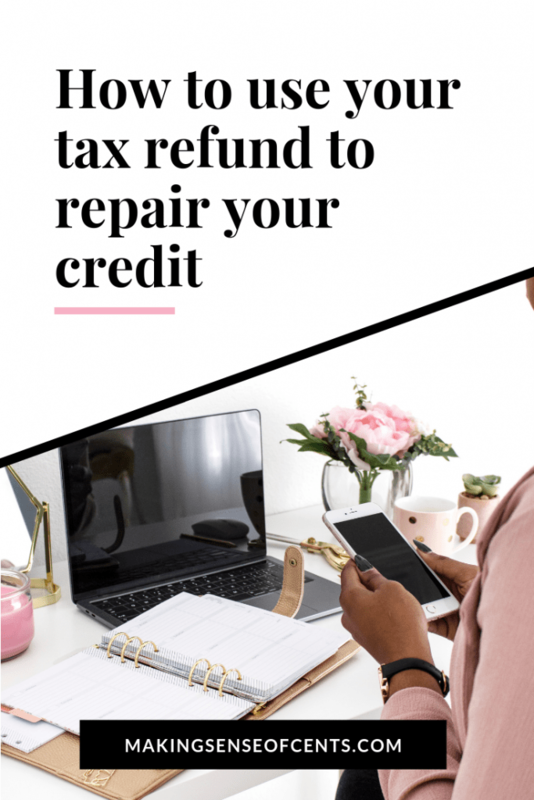 Here are some ways you can use your tax refund to repair your credit. Pay off anything you have in collections. This can help you to repair your credit because bills in collections hurt your credit score and credit history. 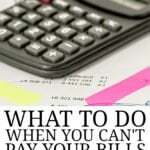 Do you have credit card debt? 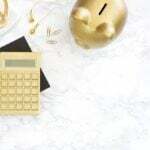 If you're carrying a balance month to month and are paying interest fees, then one of the top things that you will probably want to do with your tax refund is pay off your debt. Paying down your debt can help your credit score as your utilization rate will go down. Maintaining a low credit utilization, which means having access to credit but only using about 30% or less of your available limit. If your credit card balance is generally more than 30% of your credit limit, your score could be lowered. Put it in your emergency fund. Do you have an emergency fund yet? If you don't have a fully funded emergency fund, using your tax return money can be great use to get you started! Emergency funds are always good to have because they can give you peace of mind if anything costly were to happen in your life. 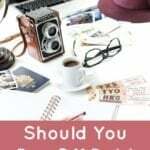 Instead of building onto your stress because of whatever has happened, at least you know you can afford to pay your bills and worry about more important things. An emergency fund is also wise to have because it can help prevent unnecessary debt. There are too many people out there who count on their credit cards as their emergency fund and that is not a good idea. It can lead to debt spiraling out of control because of high interest rates. Pay for credit repair help. 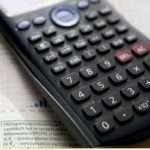 If you need credit repair help, then using your tax refund to get expert help can be a great idea. If you have negative items on your credit report, than a credit repair company can help you do this for you. Yes, you may be able to do this yourself, but a company can probably complete the task easier and more efficiently because they have the experience and know-how. If you're looking for professional credit repair services, then I recommend looking into CreditRepair.com. There is a low monthly cost, and it can be a great way to use your tax refund to your advantage. First, they analyze your credit report and identify the negative items which are hurting your credit score. In this step, they build a game plan to help you. After that, next in the process, CreditRepair.com challenges the negative items in your credit report and try to get them removed if they are inaccurate. Previous clients of CreditRepair.com have seen an average of a 40 point increase in their credit score during just four months of membership. CreditRepair.com helps consumers use their legal rights to fair credit reporting, which helps them to improve their credit score. This can then allow your credit score to have a more positive impact on your life! 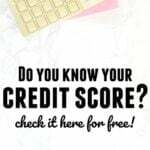 Please click here to check out CreditRepair.com. What are you doing with your tax refund this year? I am going to use some of my tax refund to pay Tithes. then some on my credit card. In the past, I would have put my entire tax refund towards my student loan. Now that it’s paid off, I’ll be investing the small amount I’m receiving back!